When thinking about your new loft conversion, one of the first decisions you will need to make, is which type of loft conversion to choose from. A simply loft conversion, with a roof light, is the easiest option but you might find it is too small for your requirement. A dormer loft conversion can also be a good option. 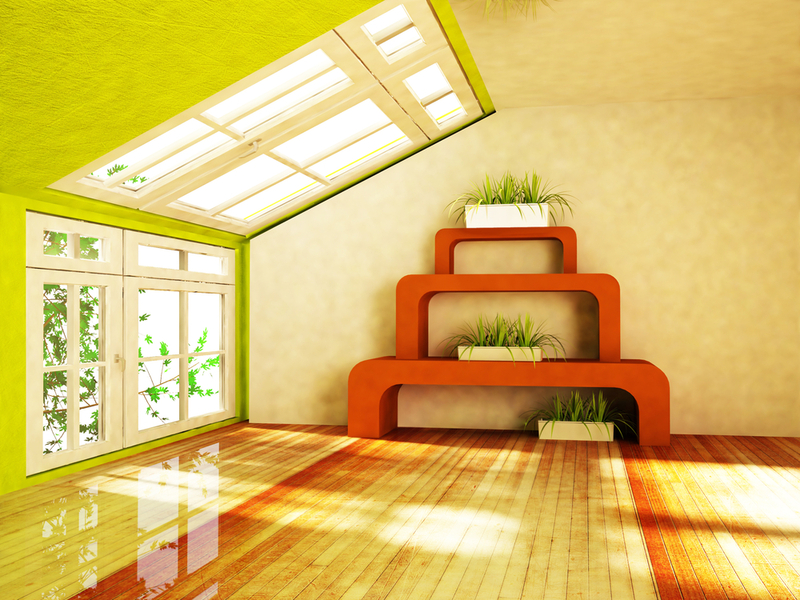 But a Mansard loft conversion offers the most in terms of adaptability and flexibility. So that you can get the loft conversion you really want, without compromise. Here at Pinnacle Lofts, we are Preston’s leading loft conversion professionals. As a result, we have produced this guide to everything you should know about Mansard loft conversions. So, what is a Mansard loft conversion? A Mansard loft conversion is a loft conversion that is created in a particular style. This works only for pitched roofs, and it involves extending one wall, usually to a 72 degree angle, and then flattening the roof. This means that from the front of the property, the addition will look like a third storey, and with the right external decoration, the loft conversion will fit in with the rest of the building, and not look like an addition. The costs- Mansard loft conversions are the most expensive option. However they do offer the most in terms of space, which means that your additional investment should pay off in terms of property value. Planning permission- for this type of loft conversion planning permission is essential, and you could be in trouble if you proceed without it. If you think a Mansard loft conversion would suit your requirements, don’t hesitate to get in touch today, with the experts here at Pinnacle Loft Conversions.